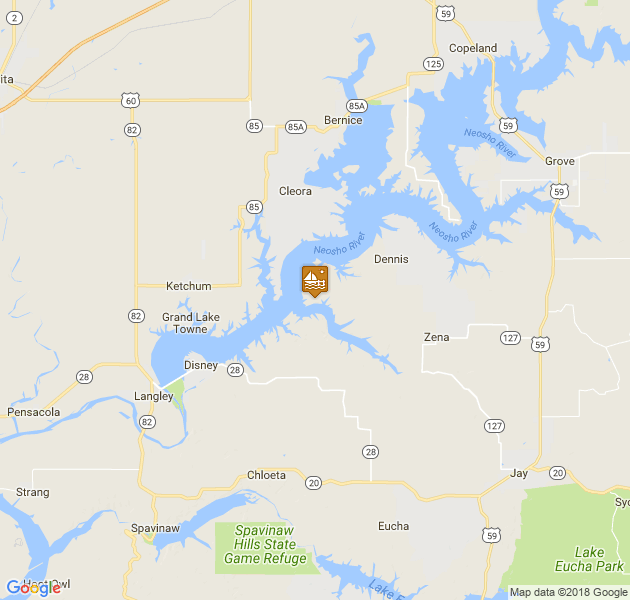 Hi-Lift Marina is in Eucha, Oklahoma near the Grand Lake Ok area. The marina is located on Drowning Creek and they offer a full service of options to those in the area. 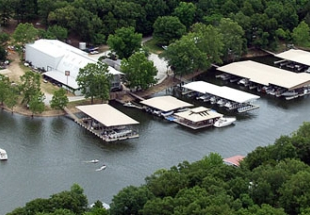 There are a number of amenities including boat slips, repairs, and docks. Picnic areas are nearby for convenience. Cabin rentals are also available. For more information, please visit the web link provided, or call 918-435-4433.